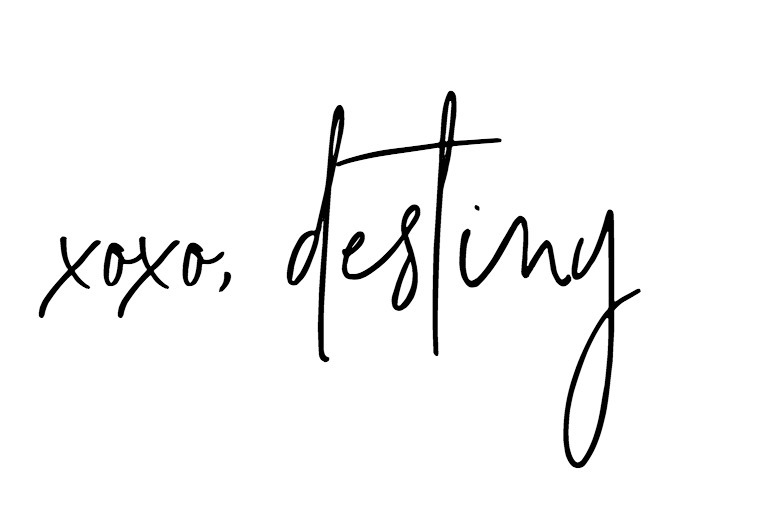 I’m back today giving your some more amazing and fun gift ideas for your teachers and neighbors with my friends from Shutterfly! I’m a gift giver and receiver, it’s my love language folks. SO I get especially excited around Christmas time because I get to buy gift for all the special people in our life including our teachers and neighbors! The people that we appreciate all year around BUT during the Christmas season we get to give them some extra love. Our neighborhood is truly a blessing to us. When we first moved I already had all the feels! Not only did we immediately click with more than a handful of our of close neighbors, we also knew they all had kids around the same age so it seemed like a match made in heaven. All though no neighborhood is perfect, ours included I encourage you to go out and meet the ones that are close to you and see what happens. Maybe nothing, but man maybe SOMETHING!! 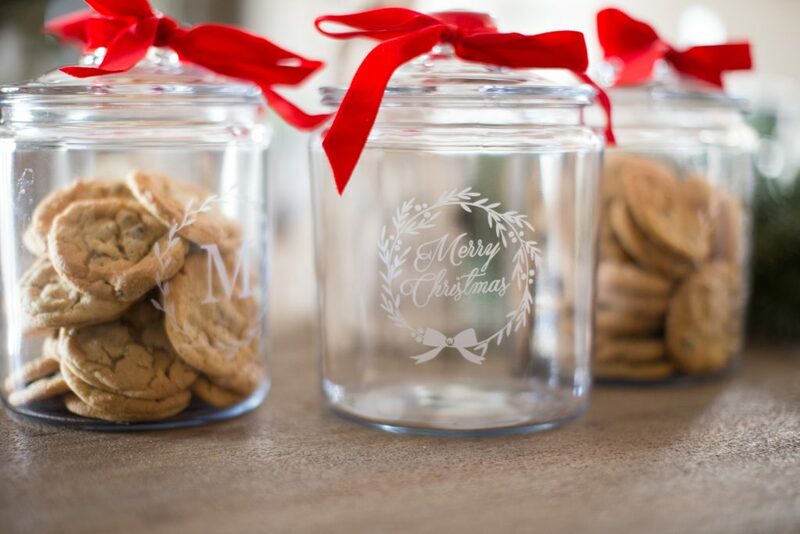 If you’re looking for something special to give your neighbors this Christmas I have a sweet little gift that I think will be perfect, cookie jars. 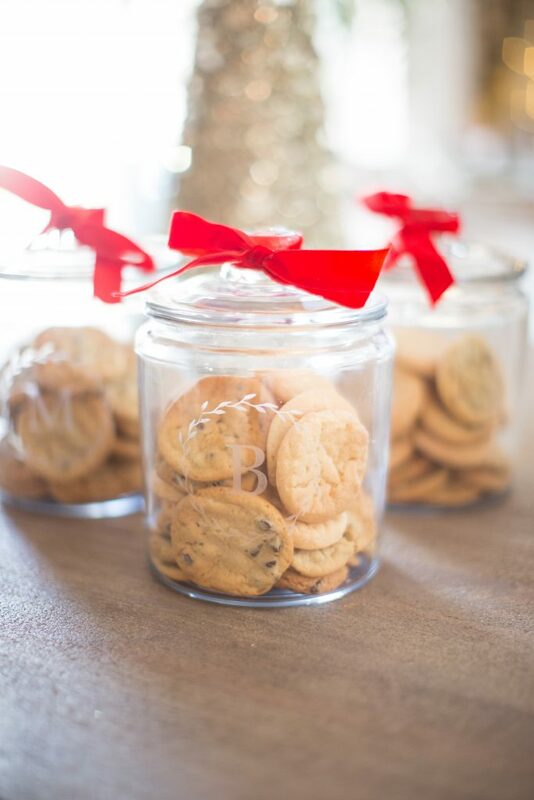 Yep, these small little personalized cookie jars are the perfect way to pack up some treats to give to your friends! 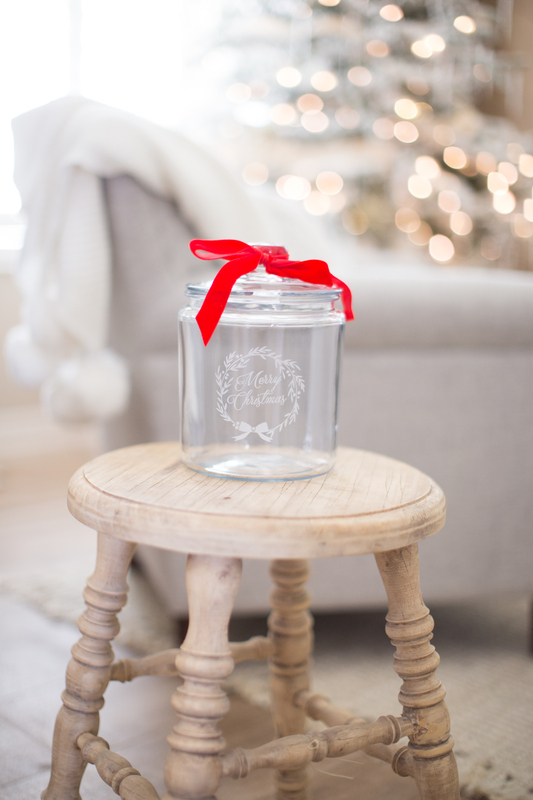 I love it because this jar goes with everyones decor. 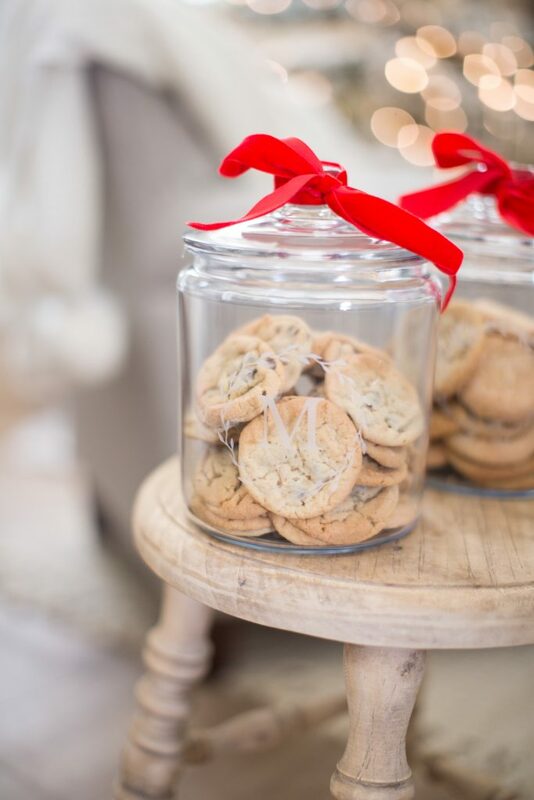 Plus if you put a little “Merry Christmas” on the front it becomes a seasonal item they can pull out each season! I also love the idea of putting the family monogram on the front! Now what about the teachers? Well we already have our school teachers covered this year with these cozy gifts. But for the last few years we’ve had our dance teachers to think about! 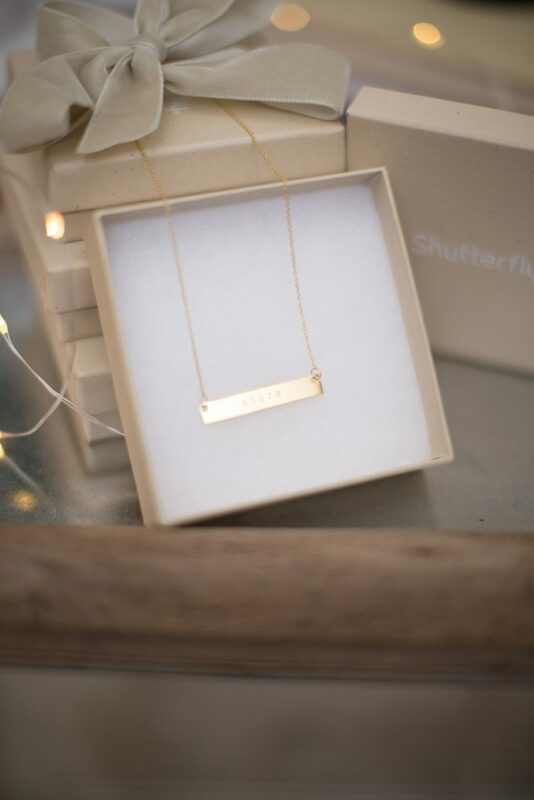 Shutterfly has so many gorgeous items but the personalized jewelry really stuck out to me this year! 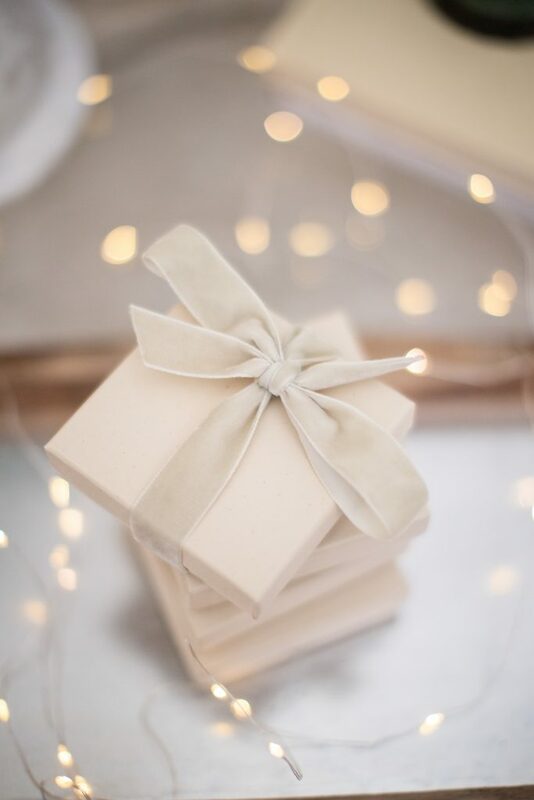 I know jewelry might be a little risky, but I feel like we spend so much time with our dance teachers each week that we know them pretty well and I think anyone would love just a small ( not flashy ) piece of jewelry with a sweet sentiment on it. For the dance teachers we chose ” &5678″ Perfect! 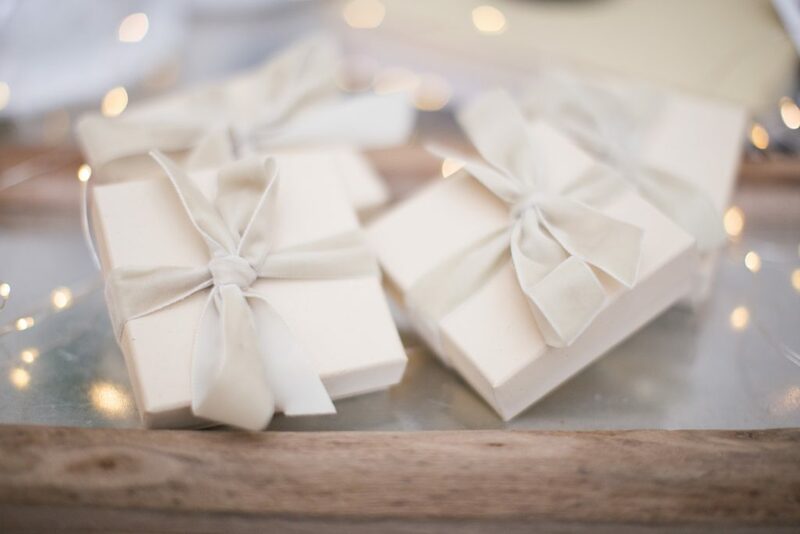 They come ready to gift in these cute little boxes. I just tied some ribbon around them and dressed them up a bit! 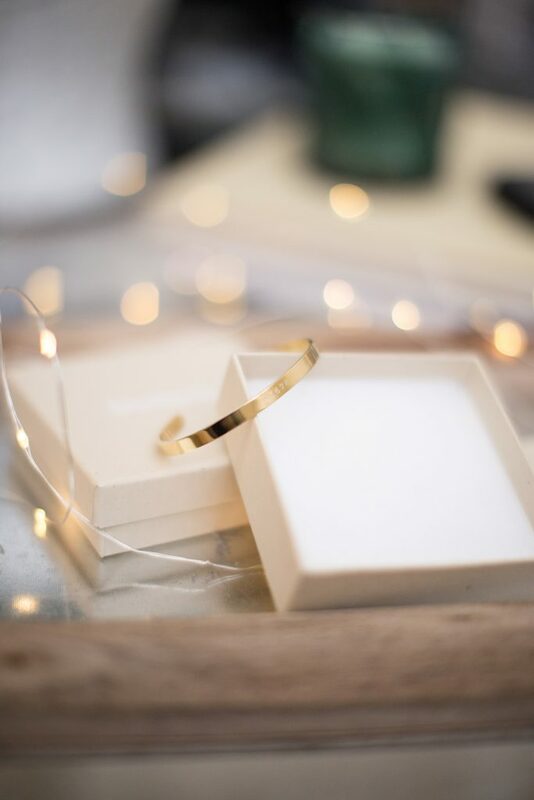 Use the code STILLTIME to get your gifts on time for Christmas!